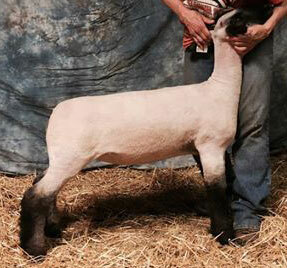 Very excited to introduce Ott 6148, the popular “Fully Armed” daughter and lead sale entry from Ott Club Lambs. 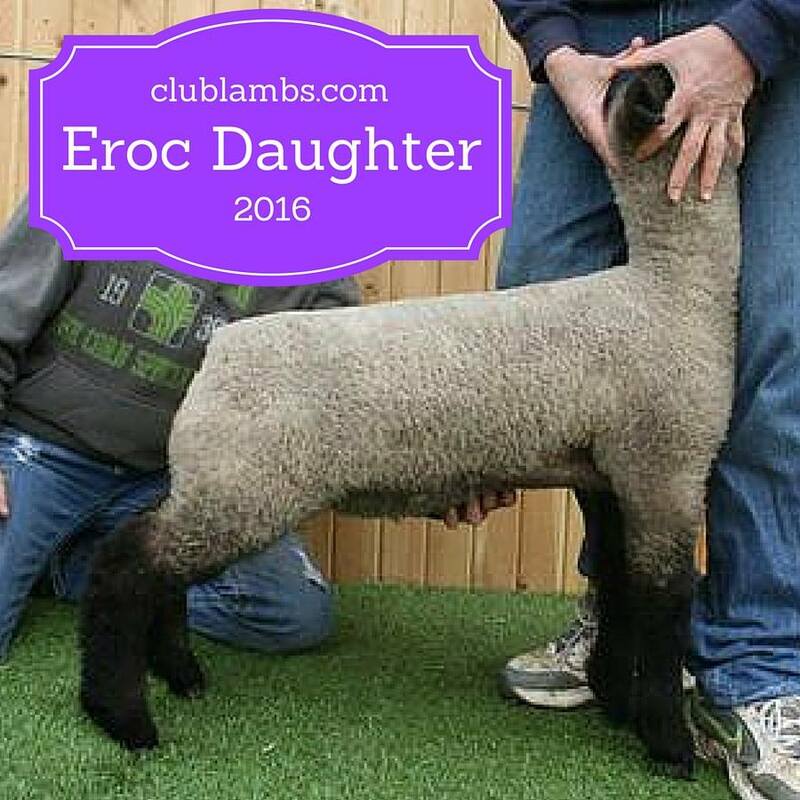 We are very excited to be adding three new ewes to our flock, one Eroc daughter and two Fully Armed daughters. 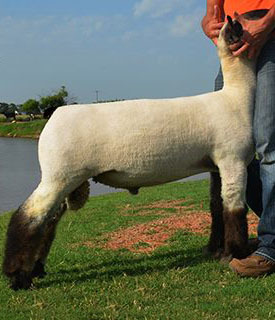 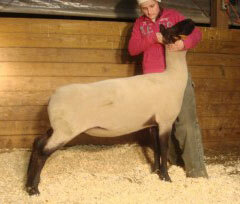 We are very excited about the recent purchase of a new donor ewe from Ott Club Lambs. 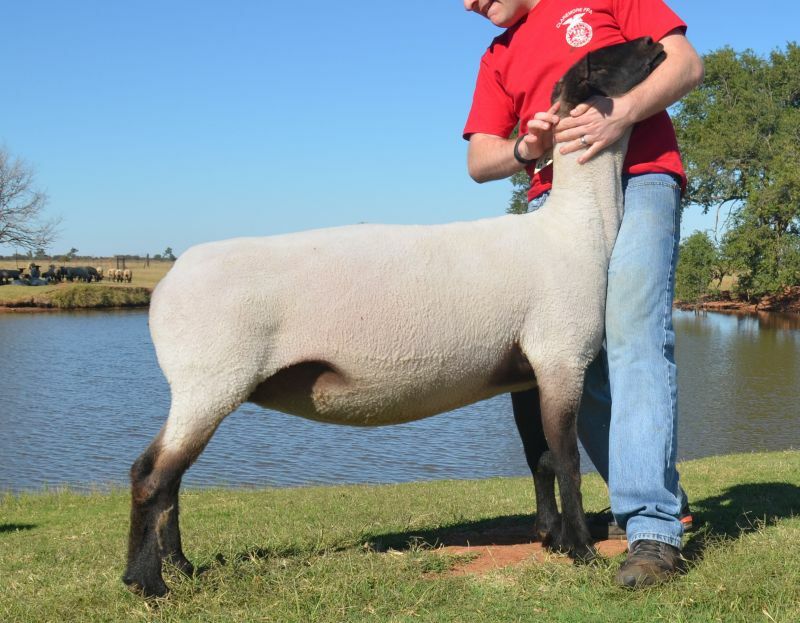 This spring we have been fortunate to add several Powerball and Eroc daughters to our ewe flock. 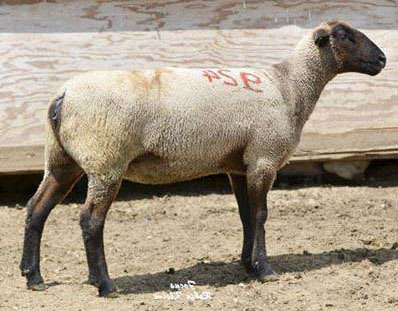 We have been able to add several new stud ewes to the flock from Alpha Omega Farm, Greiner Sisters, and Thurston Club Lambs.